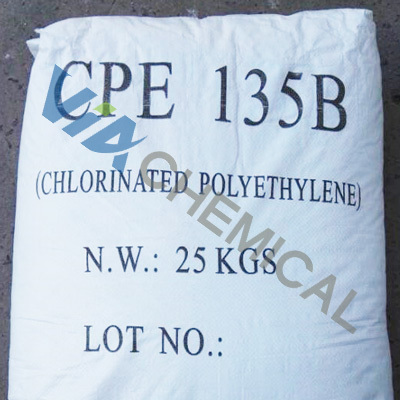 Chlorinated polyethylene (CPE) is a material obtained through the substitution of hydrogen atoms with chlorine atoms in high-density polyethylene (HDPE). CPE exists as a white powder. It is non-toxic and tasteless. The high-temperature thermal aging resistance of CPE fabricated from low-pressure polyethylene HDPE is superior to that of CPE fabricated from high-pressure polyethylene. 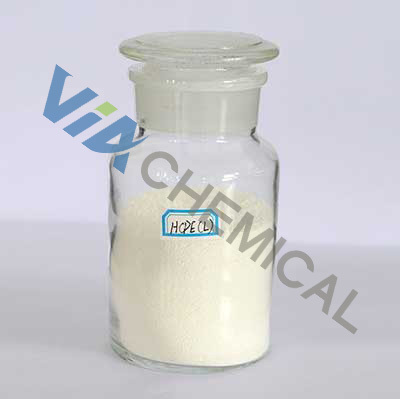 CPE is commonly produced in the density range of 0.93–0.96 g/cm3 with an average molecular weight of 5–25 million and the melt index of 0.01–2.0 g/10 min. The degree of chlorination has a significant effect on the properties of CPE. 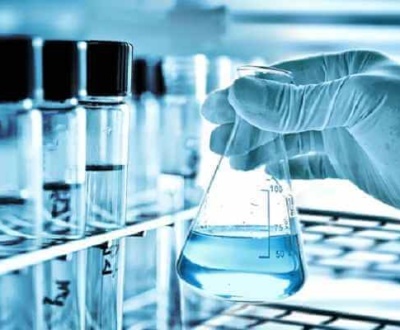 For example, CPE is plastic when its chlorine content is less than 15%, a thermoplastic elastomer when its chlorine content is 16%–24%, and a rubber-like elastomer when its chlorine content is 25%–48%. It is a leather-like semi-elastic hard polymer when its chlorine content is 49%–58% and becomes a brittle resin when its chlorine content increases to 73%. Crystallinity is eliminated from high-pressure polyethylene upon the introduction of approximately 27% chlorine content. Crystallinity is also eliminated when 30% chlorine content is introduced into high-crystallinity low-pressure polyethylene. 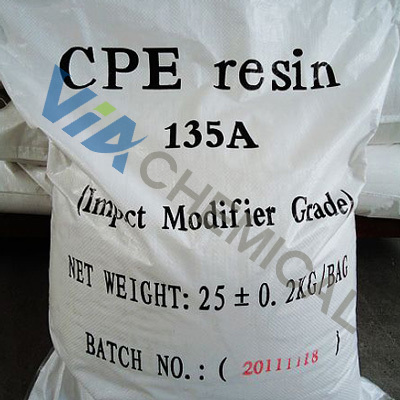 CPE rubber elastomer preferably contains 30%–40% chlorine. CPE rubber contains 25%–45% chlorine. Increasing chlorine content improves the oil resistance, air permeability, and flame retardancy of the CPE product. By contrast, decreasing chlorine content improves the cold resistance, resilience, and compression bending performance of the CPE product. 1) CPE is a saturated rubber with excellent chemical properties, such as resistance to thermal oxygen aging, ozone aging, and acid and alkali resistance. 2) CPE has excellent oil resistance, such as resistance to ASTM 1 oil and ASTM 2 oil. Its oil resistance is comparable to that of NBR. The resistance of CPE to ASTM 3 is better than that of CR and comparable to that of CSM. 3) CPE has excellent flame retardant properties and is uniquely combustion-drip proof. Highly fire-retardant materials can be produced with low cost by mixing CPE with the appropriate proportions of antimony flame retardant, chlorinated paraffin, and Al(OH)3. 4) CPE is non-toxic and contains non-heavy metals and PAHS, thus fully meeting environmental requirements. 5) CPE has a high filling performance and can be made in accordance with various performance requirements. CPE has good processing performance with a Mooney viscosity (ML121 1 +4) in the range of 50–100. Thus, various CPE grades are available. 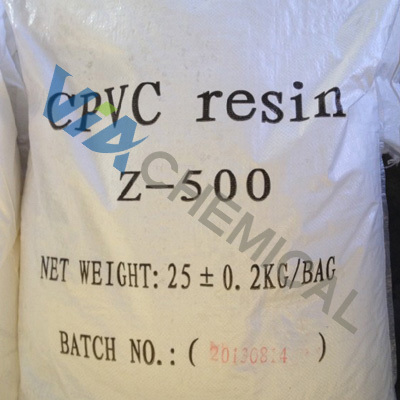 CPE can be divided into two categories: resin-type CPE and elastomer-type CPE. CPE can be used alone or mixed with PVC, polyethylene, polypropylene, polystyrene, ABS, and even polyurethane. CPE can be used as a high-performance, high-quality rubber and can be applied with ethylene propylene rubber, butyl rubber, nitrile rubber, chlorosulfonated polyethylene. CPE modified with other rubber materials is mainly used in the production of wires and cables, such as coal-mine cable, standard use wire, UL, and VDE, and in the production of hydraulic hose, automotive hose, tape, and plastic sheets. CPE with rubber materials are also used to modify PVC profile pipes, magnetic materials, and ABS. CPE enhancers are mainly composed of carbon black and white carbon black. The filling system used in CPE production is mainly calcium carbonate, clay, or talc. Plasticizers for CPE are mainly DOA and DOS. 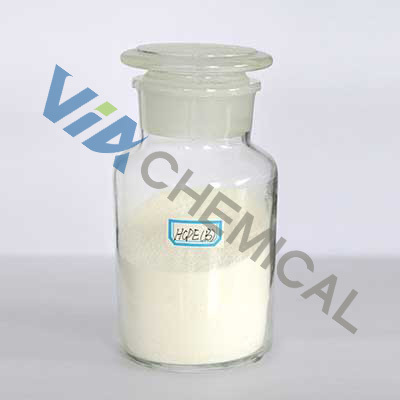 Sodium stearate, magnesium oxide, barium stearate, and lead sulfate are commonly used as stabilizers in CPE production to absorb the hydrogen chloride produced during vulcanization. Given that CPE is a saturated rubber, the commonly used sulfur vulcanization system is ineffective in the vulcanization of CPE. 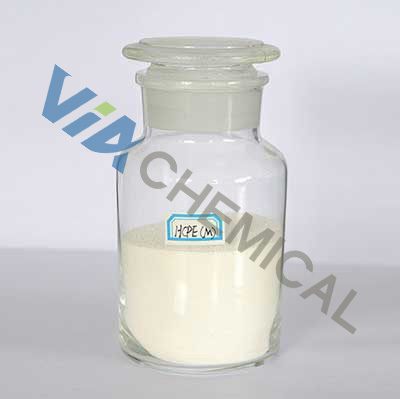 Vulcanization systems for CPE are divided into the thiourea, peroxy, thiadiazole, and triazoledimercaptoamine salt systems. 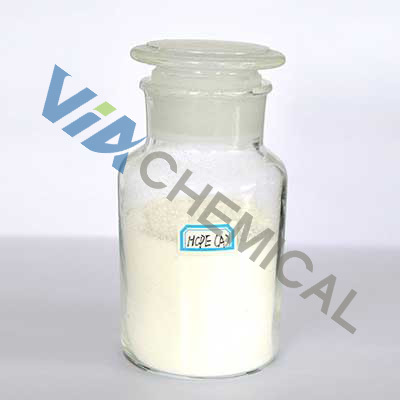 VIA Chemical co., Ltd is a China-based CPE CPVC Series Chloride manufacturing expert. 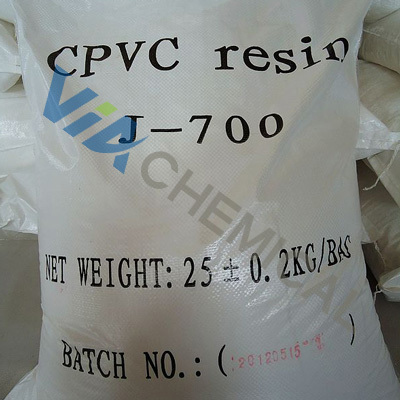 VIA is committed to supplying high quality chlorinated polymer materials with high ratio of price to quality.